Complementary findings to RealtyTrac’s were released Wednesday by competing data firm CoreLogic CLGX +2.93%. While RealtyTrac counts multiple documents at various stages of the foreclosure process for 2,200 counties that account for 90% of the U.S. population, CoreLogic counts completed foreclosures across the nation once they are sold at auction, or if the foreclosed home enters a lender’s REO inventory. CoreLogic’s count was down 9.6% nationally from November 2013 to November 2014, and down 64% from the peak in September 2010, the company said Wednesday. Since the financial crisis began in September 2008, about 5.5 million homes have been lost to foreclosure across the country, according to CoreLogic data. Since Q2 2004–when homeownership rates peaked–about 7 million homes have been foreclosed on. 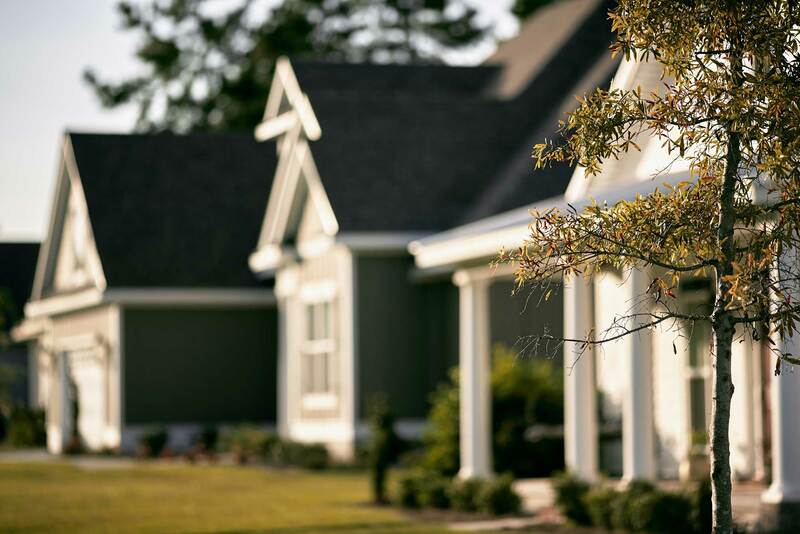 Combined, the CoreLogic and RealtyTrac reports confirm what economists have been saying for a while: the foreclosure crisis is moving into the rear-view mirror. As of November 2014, about 567,000 homes across the country were in some stage of foreclosure, compared to 880,000 in November 2013, a year-over-year drop of 35.5%, according to CoreLogic’s tally. Residences in some state of foreclosure comprised 1.5% of all homes with a mortgage, the lowest foreclosure inventory level since March 2008, CoreLogic reported. But the monthly level of completed foreclosures remains above pre-crisis levels. November’s 41,000 completed foreclosures is nearly double the monthly average before the housing crash, CoreLogic reports. 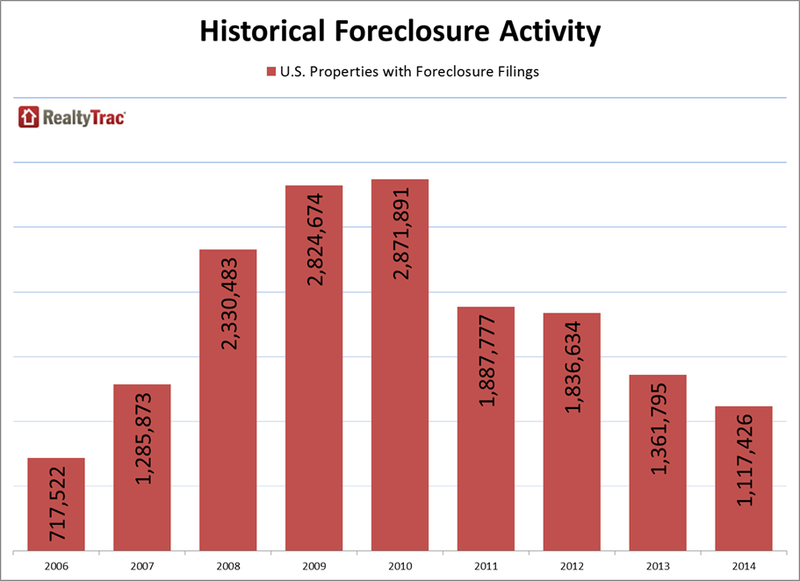 From 2000 to 2006, the U.S. averaged just 21,000 completed foreclosures per month.